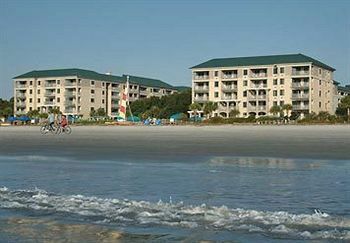 Buy Marriott's Barony Beach Club and own a piece of beautiful Hilton Head Island. The mild southern climate and natural beauty have made this one of the most popular Marriott resorts. You can own a piece of oceanfront property for the cost of a typical hotel. Own a vacation home that you and yours will return to every year. Without the cost of a second home a timeshare allows you to enjoy the many features of the Barony Beach Club Resort. Luxury suites can be yours without the expense. With the resale market there will never be any pressure to buy. And there are no hidden fees or commissions to pay! Why not buy a piece of this east cost paradise and save money when you travel? 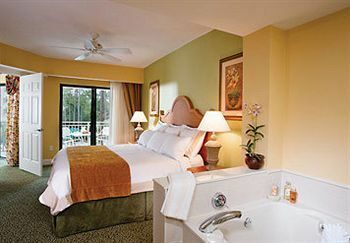 Include a spa and your very own indoor pool and you are sure to find a delightful escape. Buy a Marriott timeshare and see the difference a luxury suite and a sandy beachfront resort with have on your vacation. 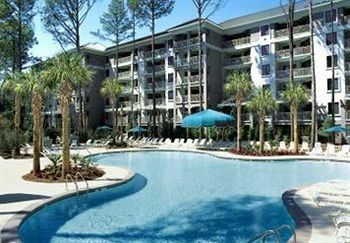 Hilton Head is an island known for its calm seasons and championship golf courses. Many links designed by famed golf icons attract athletes from all parts of the world. The impressive yacht harbors are ideal for launching a fishing expedition. 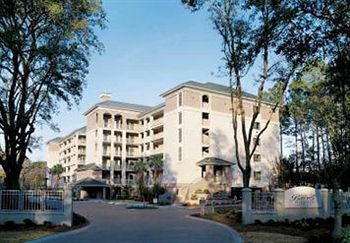 Port Royal Plantation is a lovely community on the Intracoastal Waterway. This peaceful atmosphere is set in a well manicured area of island plantation. Its enviable location adds to the many remarkable places that waiting to be seen. Indulge your senses in world class cuisine. Both local and international specialties are created mere steps from your suite. Water sports like sailing and fishing are popular wish such a vast stretch of shimmering coastline. 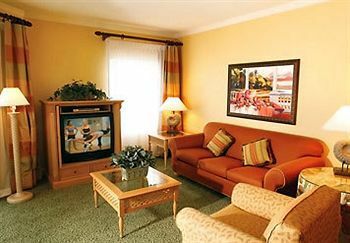 When you are not swimming or playing on the crisp Atlantic Ocean, relax in your luxury suite. You may also hit the town and pursue more leisurely activities. Sightseeing tours are perfect of the family to stroll among the historic national parks and nearby art museums. If your vacation needs more sun, the shores of South Carolina offer bright days and mild summer heat. Lounge in your timeshare villa and view the coast from your private balcony. 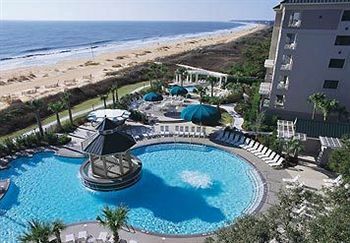 Buying a Marriott's Barony Beach Club timeshare is a sure way to design a well rounded retreat for the whole family. The timeshare resale market allows you to enjoy spacious rooms for the cost of a hotel. Spend the week in luxury and still have enough room for the family and guests. When you buy directly from a timeshare owner that is motivated to sell, you save. Why buy from the developer and have to pay for the sales presentation too? When you buy a timeshare, you can be sure that you have made the right decision. Working with a respected company will ensure that your vacation dollar goes even further. Each spacious, two bedroom villa features its own private terrace. The master bath has a whirlpool tub. 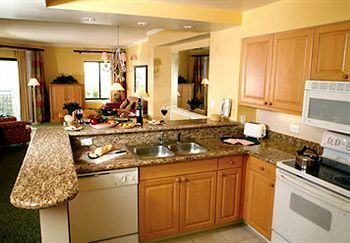 Prepare your own meal in a fully equipped kitchen and save money every night. Keep the packing light with a washer and a dryer. Entertain guests in the massive living and dining areas. Owners enjoy returning to their world class spa after a long day of travel. On the Atlantic border of South Carolina's picturesque Low Country is a true vacation treasure, the unique barrier island of Hilton Head. There is a wealth of southern hospitality and beautiful natural surroundings waiting for you. Make your vacation even more stress free with the timeshare resale market. Save thousands of dollars and know that you are taking your family on an unforgettable vacation. Contact Marriott's Barony Beach Club Specialist Today!